Nobody wants to get out of bed to charge their phone, and you won't have to with these extra long 10-ft micro-USB cables. 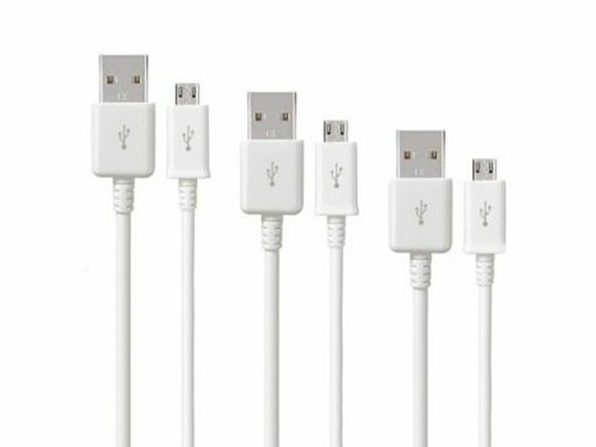 Samsung-certified for safety, these cables are ready to charge your smartphone, tablets, cameras, and any other micro-USB compatible devices you may have. 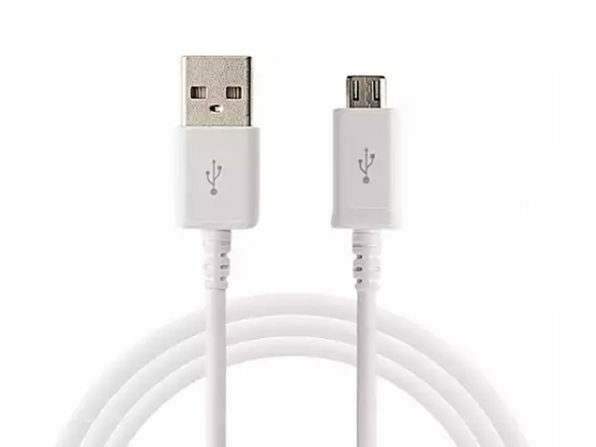 Bad habit of losing charging cables? No problem, this 3-pack gives you a little more flexibility.